Take your tea-making skills to the next level with a gongfu (kung fu) cha (tea) workshop next Wednesday at The Well in Oakland. 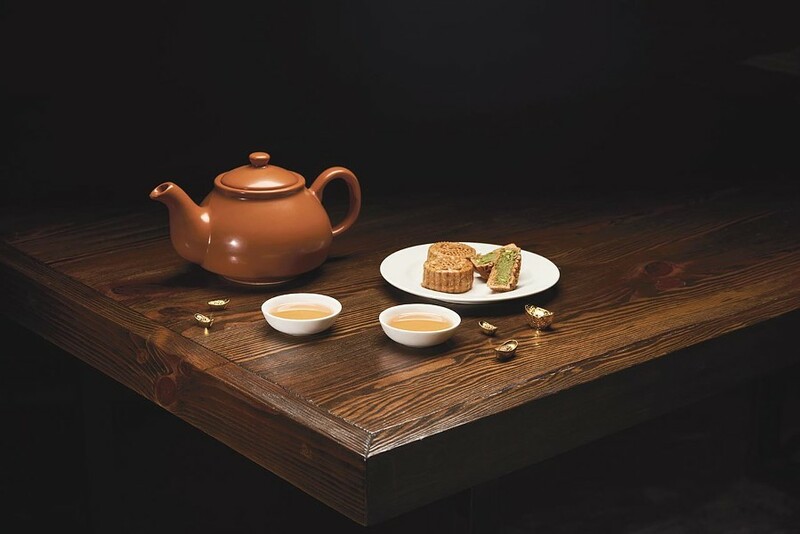 Gongfu translates to “skills and effort,” and this method of making tea, which originated during the Song Dynasty, has become tea connoisseurs’ preferred method. This workshop is led by Annie Chen, the founder of Teaphile who grew up in Guangdong, China, and whose family has been practicing gongfu cha for several generations. In this introduction to the fundamentals of gongfu cha, participants will learn how to brew several different types of Chinese teas gongfu style, using the appropriate vessels for each type of tea. Chen will also discuss the differences between different brewing methods. Purchase tickets on Eventbrite.